Orangeburg Consolidated School District Four is pleased to offer parents/guardians electronic web access to their child's school information through the "PowerSchool Parent Portal". How do I start to use Parent Access? Let your school know you are interested in seeing your child's information online. Once you are properly identified, a letter containing an access ID and password will be provided. Each child will have a separate access ID. You will need to create an account before using Parent Access. 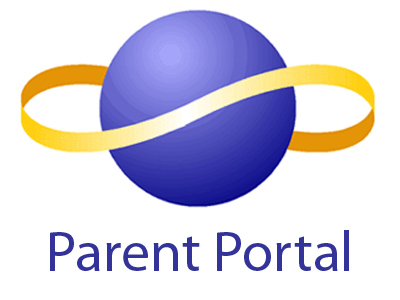 Instructions for using the Parent Access portal will be posted on this website. Your school will be the point of contact for support. Issues that require escalation will be handled by the school and central support. Please contact the Parent Access Representative at your child's school. Parent Access will be available for login after the tenth day of each school year and will close five days before the end of the school year. In addition, as the marking period changes from one quarter to another, you can expect to have access to your student's grades for the new quarter five days after the start of the quarter. This system is provided as a convenience. Grades and other information provided by this system are not official records and may not be accurate due to human or technical error. Neither this institution nor Pearson School Systems accepts any responsibility for information provided by this system and/or for any damages resulting from information provided by this system. Official grades will be distributed on a nine-week basis on the student’s report card. By logging in to the Parent Portal below I confirm that I have read and agree with the Parent Portal Agreement and understand that access is designed for the instructional support of my child’s education. The documents below are directions for creating an account and using the portal. Please click the icon below to access the Parent Portal.